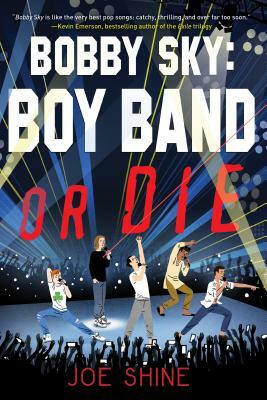 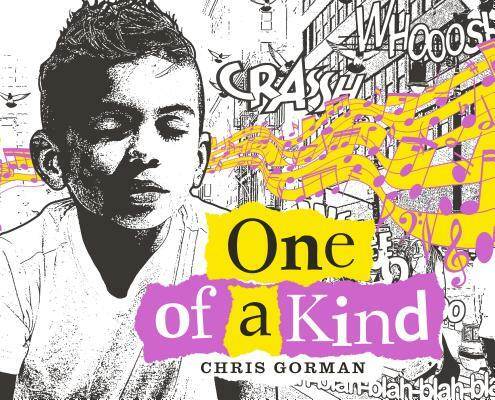 9781524740627 Check Our CatalogBold, graphic art by indie rocker Chris Gorman of Belly captures the thrill and challenges of marching to your own beat. 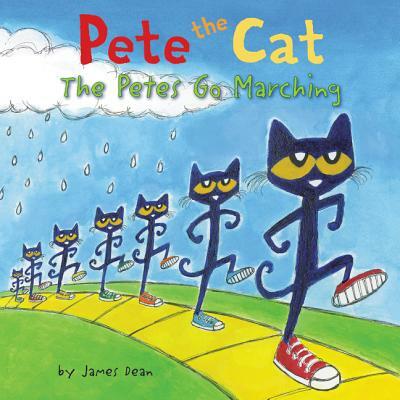 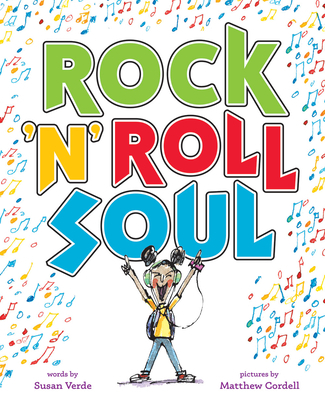 9780062304124 Check Our Catalog#1 New York Times bestseller James Dean puts a groovy spin to the classic children’s song “The Ants Go Marching” with everyone’s favorite cool cat. 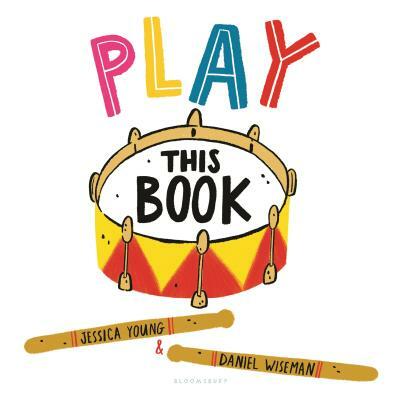 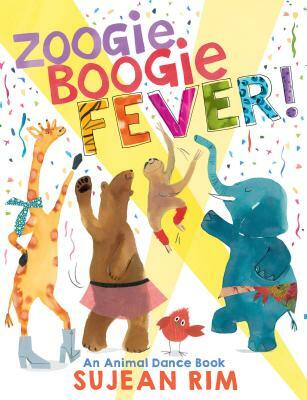 9781681195063 Check Our CatalogFor fans of Press Here, this new interactive picture book line invites readers to touch and move and “play” with the book. 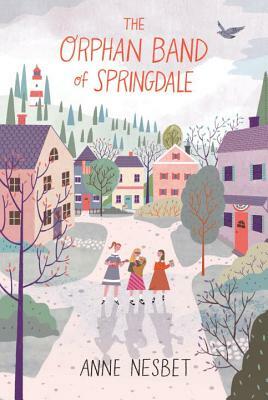 9780763688042 Check Our CatalogWith the United States on the verge of World War II, eleven-year-old Gusta is sent from New York City to Maine, where she discovers small-town prejudices — and a huge family secret. 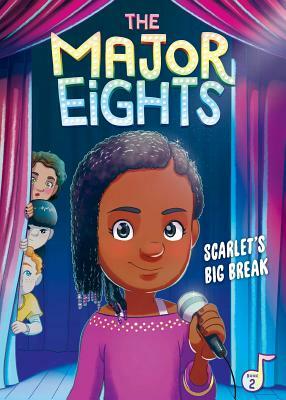 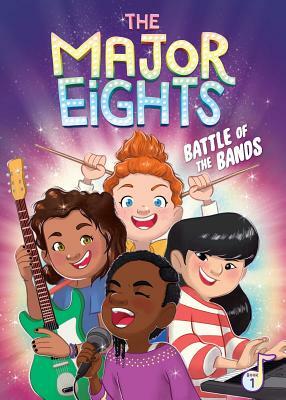 9781499805680 Check Our CatalogIn book 2 of the Major Eights series, Scarlet goes solo and risks alienating her bandmates. 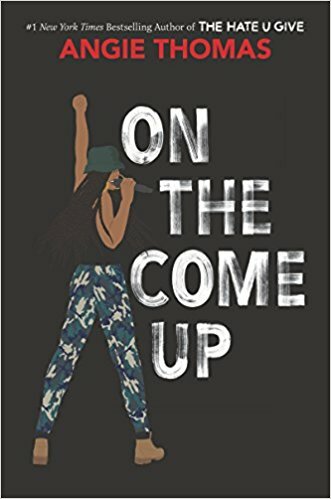 9780062498564 Check Our CatalogThis is the highly anticipated second novel by Angie Thomas, the author of the #1 New York Times bestselling, award-winning The Hate U Give. 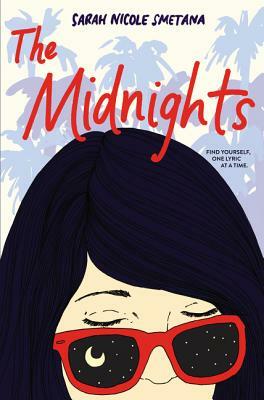 9781616958411 Check Our CatalogRobert “Hutch” Hutchinson is out of luck. 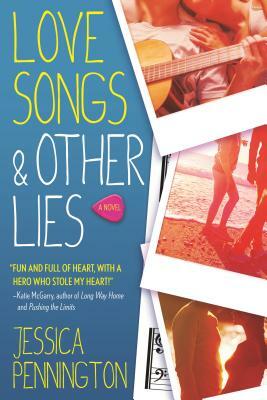 His charm and singing voice–and penchant for bursting into song at all the wrong times–can’t keep him out of trouble anymore. 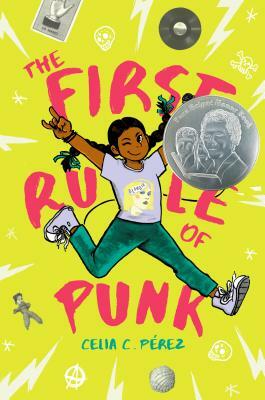 When he’s arrested (again), he’s given a choice: die in juvie or become a shadow–the fearless, unstoppable, and top-secret guardian of a Future Important Person, or FIP. 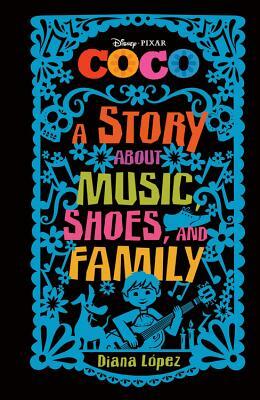 books, Fiction, library, non-fiction, read, reading, summer reading, Summer Reading Program, youth. 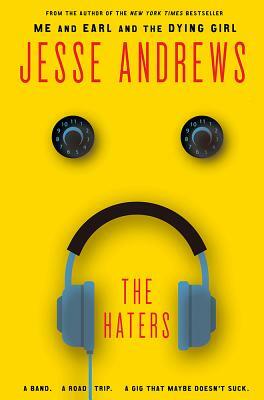 Bookmark.